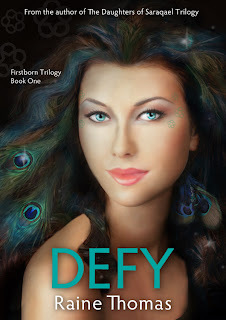 The cover for Raine Thomas's book, Defy (Firstborn, #1), has been revealed! What do you think?? I personally cannot wait to read this book!